NPR is currently streaming Alvvay's debut album right now! "Music is at its most potent when it expands, dissolves, changes and challenges borders. Separations of genre, geography, politics — none are a force more powerful than people getting together to make music in a room. 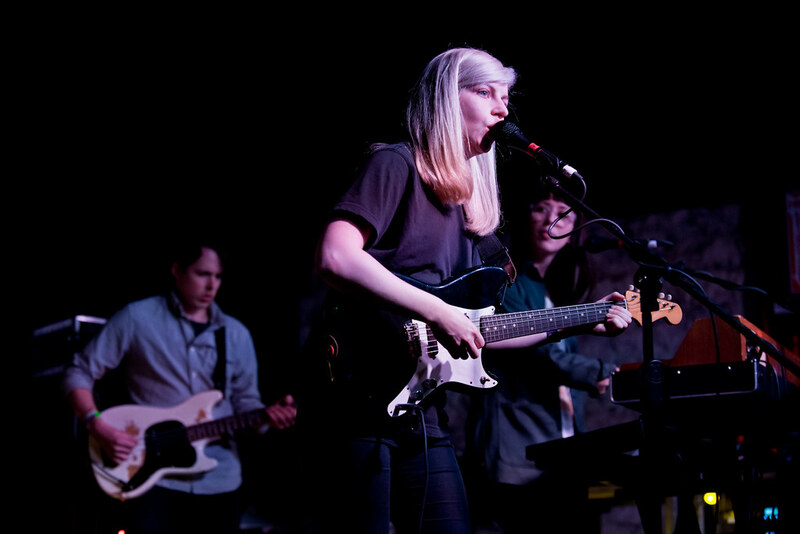 That borderlessness is sewn into the fabric of the self-titled debut album by Alvvays, a Toronto band whose beach-pop seems to come straight from the California shore. Read the rest of the excerpt and listen to the entire album at NPR right HERE!